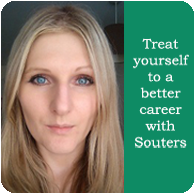 Through this CPD-accredited, three-day course from Souters, participants will be empowered to pursue and excel in an Executive PA or EA (International) role. 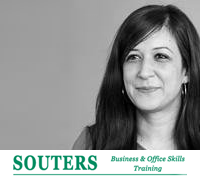 Over three full days and via a mix of practical and interactive exercises, the course will fully prepare attendees to move directly into suitable Exective PA or EA roles. 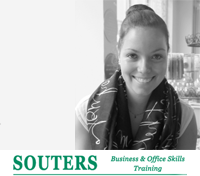 The course is a component unit of Souters' overall Executive PA Diploma. It can be taken as a standalone certificate course or as a part of the Diploma. If you do not have these prerequisites it may be that the PA Secretary course will be needed before taking this course. 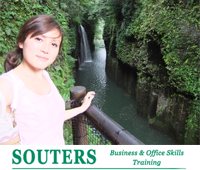 Main Course assessment success will award you with an Executive PA/EA Course Certificate at Pass, Merit or Distinction. 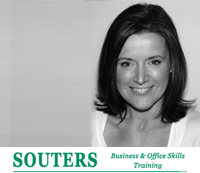 The cost of this Executive PA or EA course is £799 per participant. Fill out your details to find out more about Executive PA or EA. Thank you, it was really interesting and engaging training. Clearly very knowledgeable and experienced in business. It was useful to appreciate the progression fro PA to Executive PA and Executive Assistant.